Instantly download this Anniversary Surprise Trip to Las Vegas Boarding Pass. Designed as a fake plane ticket, you easily personalize this boarding pass template at home. 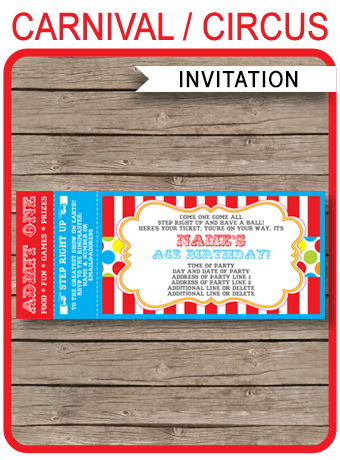 Note that you cannot change the “Happy Anniversary” text or any text on the right side of the ticket. Download your Anniversary Surprise trip to Las Vegas Boarding Pass immediately after your payment has been processed. Note that you cannot change the “Pack Your Bags! You’re going on a Surprise Trip to Fabulous Las Vegas Nevada” or “Happy Anniversary” text on this template. Trim out your Anniversary Surprise trip to Las Vegas Boarding Pass on the provided cut lines.